Learning to maximize the power of balancing good nutrition, exercise, adequate rest, and stress management, can lead to a more youthful body, a more vibrant lifestyle, and a sense of inner peace. Annette O'Neill Wellness uses an integrated and personalized approach to nutrition, health, fitness and healing - all are vital to a healthy mind, body and soul. A healthy lifestyle can begin at anytime in your life. Why not start now? Allow me to help you discover an exercise routine that produces real results and embrace a nutrition and lifestyle approach that works. Whether you choose a vegetarian or vegan lifestyle, or opt to eat meat, poultry and fish, I can help you. My approach is comprehensive, integrated and holistic.. Through clean eating real, organic whole foods, including mostly plant based and least processed, together we design a customized program for you based on your unique goals and challenges to achieve long-term, sustainable results. My work with clients includes weight loss, weight gain, eating disorders, managing a medical condition, athletes, families, couples, wedding or special event preparation, and simply to be healthier. All ages and genders. My focus is on adding in healthy rather than focusing on what to eliminate. When you add what the body needs, the body wants more of it. I call this the feel-good factor. Nutrition knowledge leads to healthier food choices that can offer protective benefits to fight disease, slow the signs of aging, strengthen the immune system, and manage weight. Undesirable learned behaviors can be modified or replaced with desirable behaviors. As a nutrition client, you are provided with nutrition education and a personalized program to achieve the results appropriate for you. Lifestyle changes are gradual and should last a lifetime. Understanding the complexities of the human body and understanding the patterns of our behavior - the way we react to stress and our response to the tricks our mind plays on our emotions is the foundation. When we eat and sleep well, we feel more energized and are more likely to be active and exercise. Exercise helps us to manage stress and maintain a healthy weight. One component leads to the other, creating the life-long pathway to well-being. Visit us on Facebook for cutting edge tips on nutrition, exercise and health. 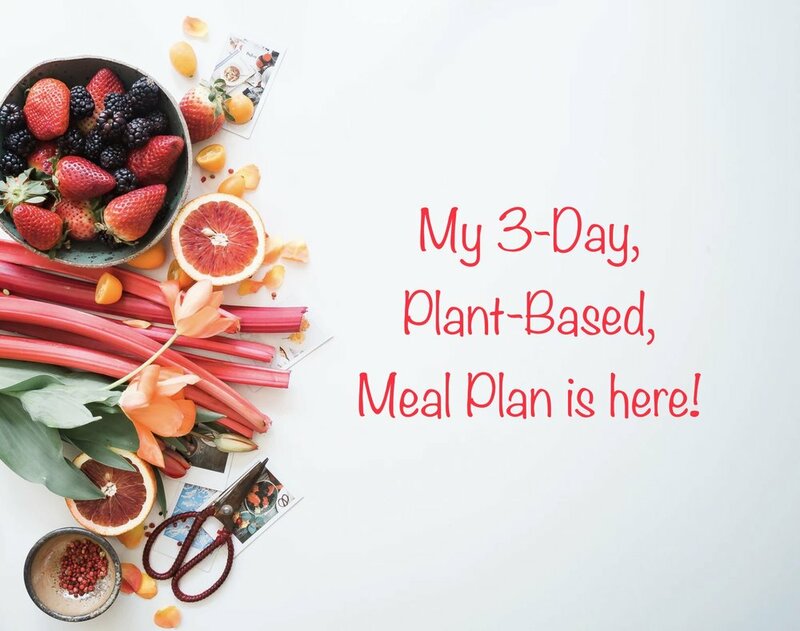 Shortly after receiving your purchase receipt from Annette O’Neill Wellness, you will receive your 3-day Meal plan in a separate email. Enjoy!